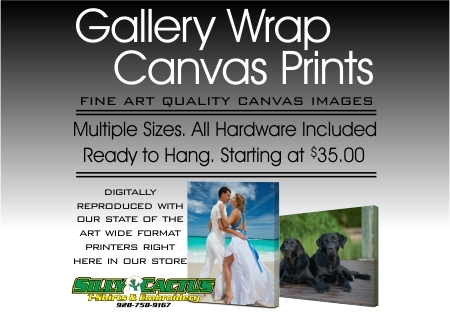 Silly Cactus is proud to offer fine art quality digitally reproduced Canvas Prints. Each image is printed on museum quality canvas, stretched over a wooden frame and is delivered to you ready to display. All work is done in house by our trained staff. We can make frames in any size to best fit your artwork. Silly Cactus has been serving the Tri-State area for over 38 years specializing in custom screen printing, embroidery and sublimation. We are a locally owned and operated family business and proud to be members of our community. 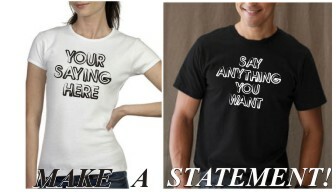 Silly Cactus can create a one of a kind garment for you, or outfit your entire team or work crew. We can print on shirts, polos, hats, mugs, mouse pads, photo shirts and vanity license plates - we do it all....and we carry all sizes from infant to Adult 5XL. We do all size orders, from 1 to 1000 (or more). At Silly Cactus, there TRULY is no order too big or small. 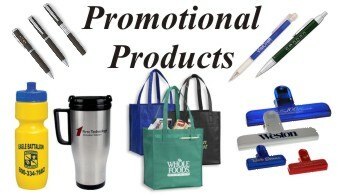 We are also pleased to provide an extremely large selection of promotional products to help you advertise your business or promote your event. Silly Cactus also offers full color custom vinyl banners at unbelievable prices. Any Size, Simple Pricing and a fast turn around time - and they even come with grommets to make them easy to display. Custom stickers are another new addition to the Silly Cactus lineup. No minimums, full color, any size, shape or quantity. 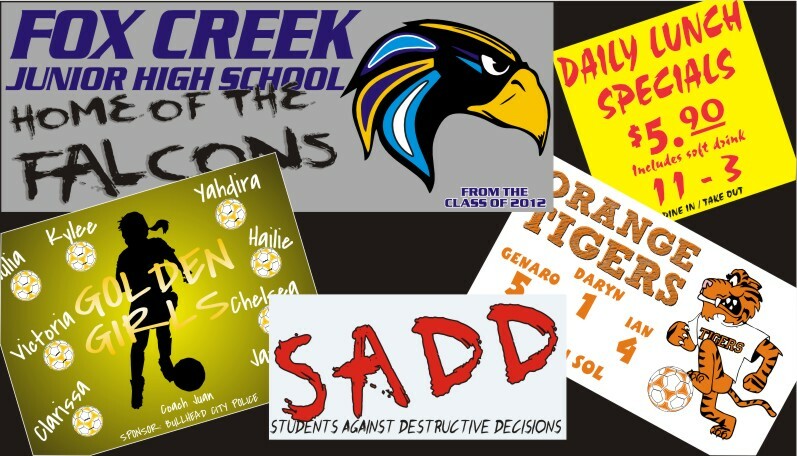 Stickers are a fun, inexpensive way to promote your business, club or team. 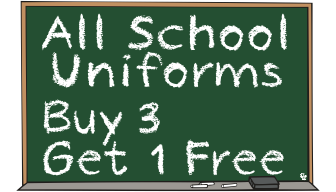 In line with our constant desire to expand our business to meet all of our customers needs, we also offer a full line of Letterman Jackets. These are all made to order - and fully customizable. The days of having to deal with an out of state company are now a thing of the past. Silly Cactus is dedicated to putting out quality products at a fair price. We have been doing this for the past 38 years, and you don't stay in business for almost four decades by doing it any other way. Stop by and see us some time - we are always more than happy to help you out.